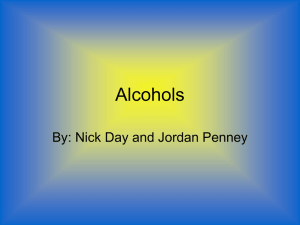 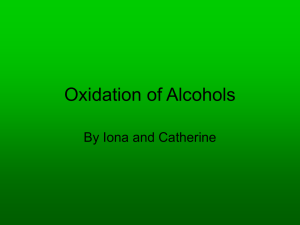 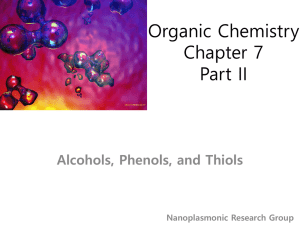 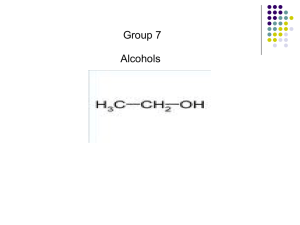 In chemistry, an alcohol is any organic compound in which the hydroxyl functional group (–OH) is bound to a saturated carbon atom. 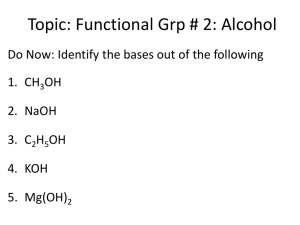 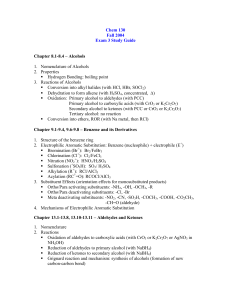 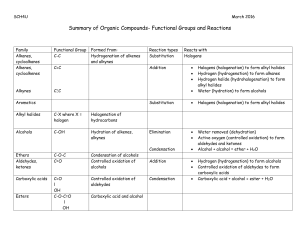 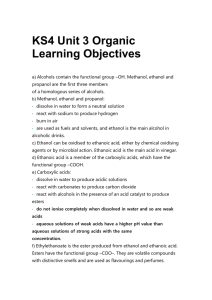 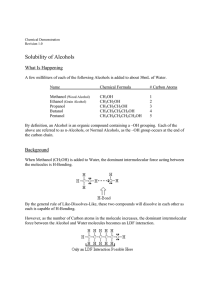 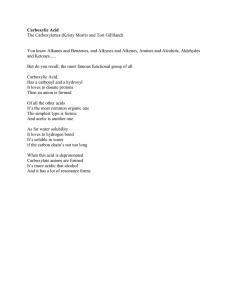 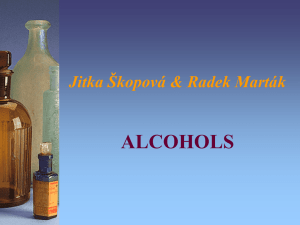 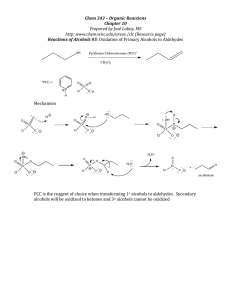 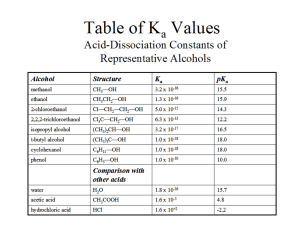 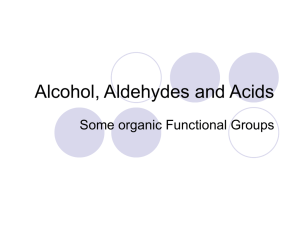 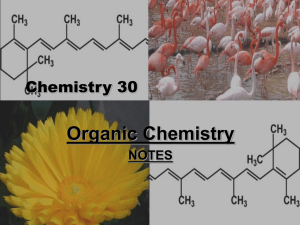 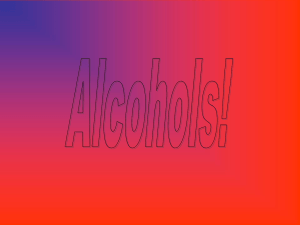 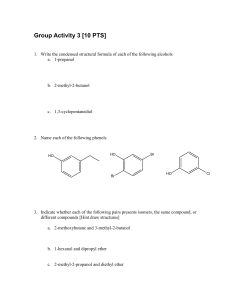 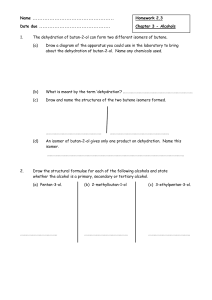 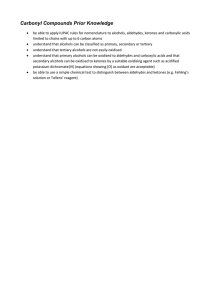 The term alcohol originally referred to the primary alcohol ethyl alcohol (ethanol), the predominant alcohol in alcoholic beverages.The suffix -ol appears in the IUPAC chemical name of all substances where the hydroxyl group is the functional group with the highest priority; in substances where a higher priority group is present the prefix hydroxy- will appear in the IUPAC name. 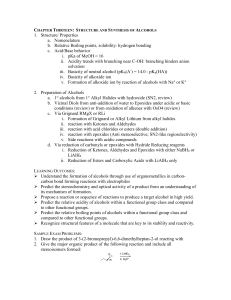 The suffix -ol in non-systematic names (such as paracetamol or cholesterol) also typically indicates that the substance includes a hydroxyl functional group and, so, can be termed an alcohol. 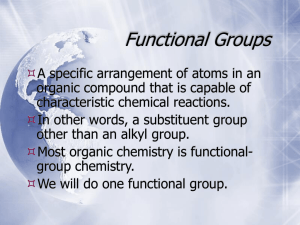 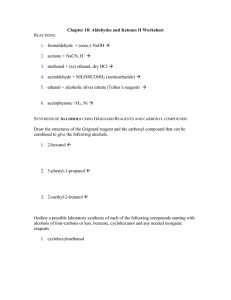 But many substances, particularly sugars (examples glucose and sucrose) contain hydroxyl functional groups without using the suffix. 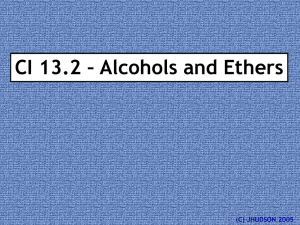 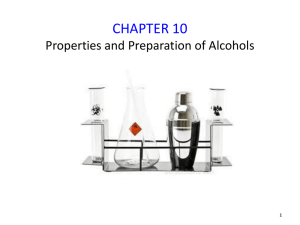 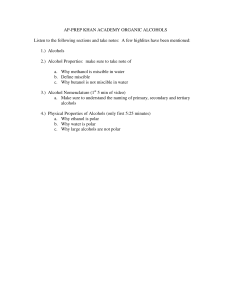 An important class of alcohols, of which methanol and ethanol are the simplest members is the saturated straight chain alcohols, the general formula for which is CnH2n+1OH.